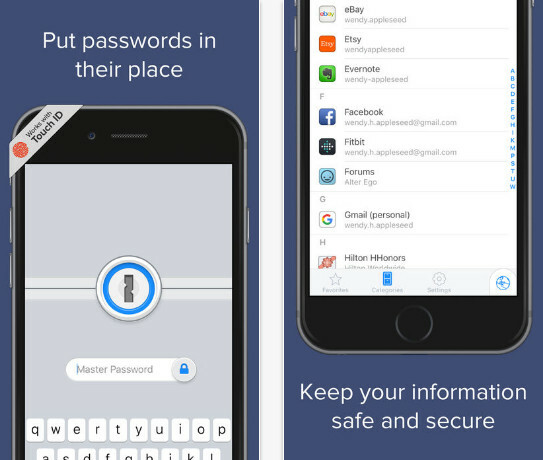 1Password: the password manager that’s as beautiful and simple as it is secure. Just add your passwords and let 1Password do the rest. Sign in to websites and apps with just a few taps, and use the password generator to change your passwords and make them stronger.